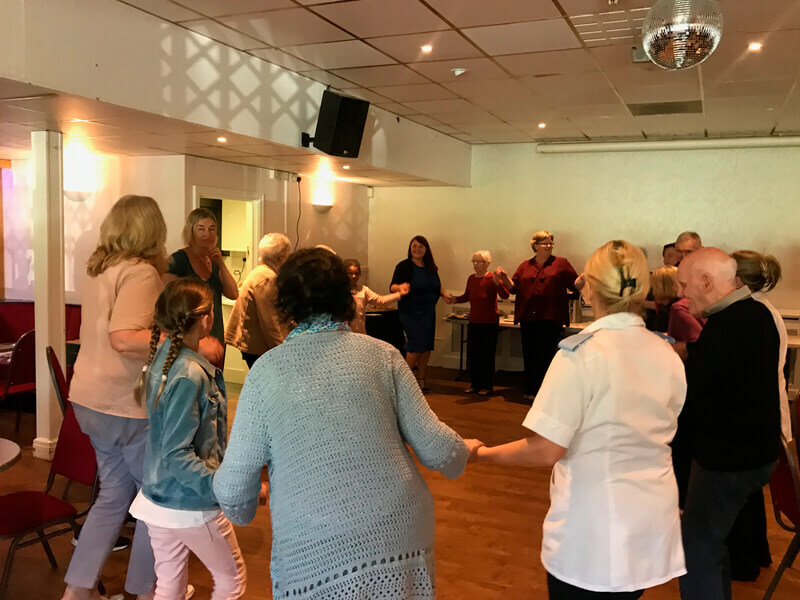 TLC organises social events providing an opportunity for people with dementia and their family members to come together and enjoy an afternoon of social entertainment which is enjoyed by all. We provide live entertainment, a delicious lunch and a variety of refreshments. We now have 2 locations; Mossley Hill and Belle Vale. Please see below for our next dates! A Community Interest Company supporting those affected by dementia.